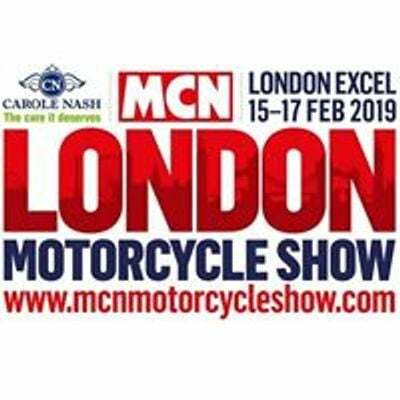 Its the most exciting bike show in the UK and for one weekend only, London's biggest motorcycle shop! The halls will be packed with power! 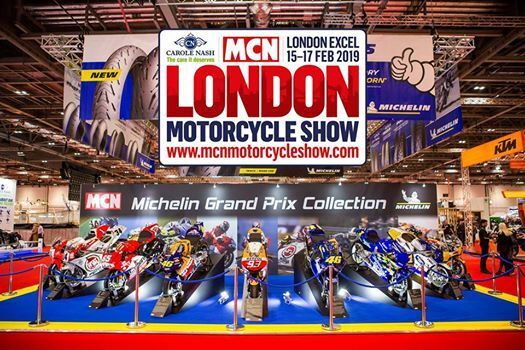 Manufacturers showcasing the very latest 2019 models include: AJS, BMW, Ducati, Ducati Scrambler, Energica, Honda, Indian, Kawasaki, KTM, Norton, Triumph, Yamaha, Suzuki and Zero. The Michelin Thunderdrome returns with its unique mix of celeb riders, sideways action and steep wooden banking promising plenty of thrills and spills! A paddock pass gets a grandstand seat that gets you an unrivalled view of the gripping Michelin Thunderdrome action. As well as a guaranteed priority seat, exclusive meet and greet session with the stars for signings and selfies PLUS access to the riders VIP bar area where Peter Hickamn, Wayne Gardner, Neil Hodgson and John McGuinness will be hanging out. Paddock passes are limited so book yours now! An adult paddock pass costs from just £40 (includes show entry). •Back for 2019 - Michelin Thunderdrome featuring exciting live racing action! Save £££s book discounted tickets online now! PS: Kids 15 years and under go free and parking is free if you arrive by bike.